We are so excited to be having the opportunity to share another Thanksgiving Dinner with our homeschooling family. You guys are ALL so important to me and my family!! 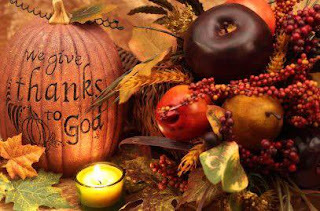 So let's celebrate and be thankful while enjoying some fantastic food and amazing company!! This will be a potluck set up, so pick a family favorite recipe and call/text with the number of children and adults in your party.